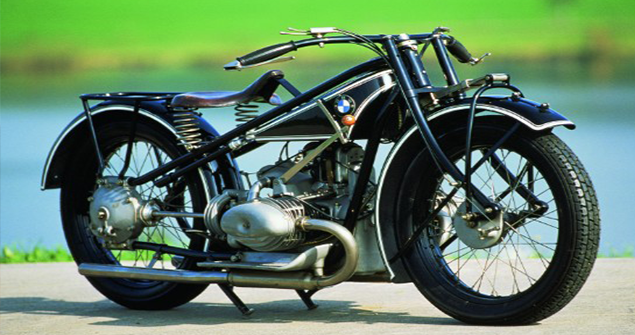 The boxer engine is as deeply ingrained into what makes BMW motorcycles as it can possibly be and has been a cornerstone of the German manufacturers engine line-up since the R32 became the first production bike in 1923. The unusual engine layout – which has two horizontally opposed cylinders laid across the bike which leaves one cylinderhead sticking out each side of the motorcycle – has evolved hugely since 1923. Most recently BMW announced that new variable valve timing technology is about to launch the engine into the next stage of development as emissions and noise regulations get tighter . For decades, BMW’s boxer motor stayed reasonably static in terms of development with air-cooling, two-valve cylinderheads and no real demands for much extra power but as bikes became more specialised and increasing legislation meant that changes had to be made. One of the biggest leaps was taking the boxer from two to four-valve design and we’ve taken a close look at the history of the evolution of the four-valve BMW boxer engine. 1992: Where it all began? 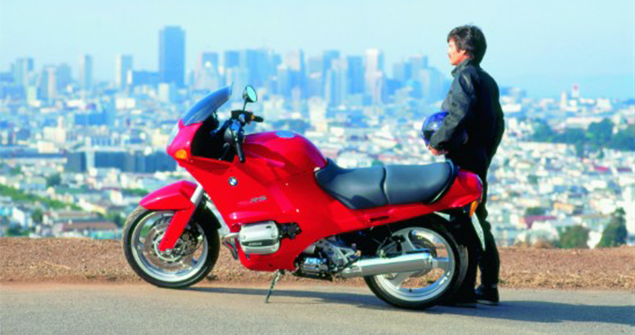 The history of the four-valve boxer engine can be traced to 1992 with the BMW R100RS; almost exactly 70 years after that R32 first appeared. The R100RS featured a completely reworked boxer engine that had a combined air/oil cooling system but it kept a two-valve head. 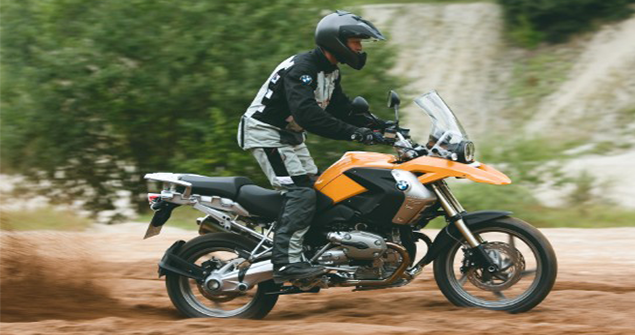 But it was the R1100RS which saw the first serial production motor appears in a BMW boxer motor. The reasons behind the move to four-valve technology included changes to the legal noise limits which were limiting air intake and exhaust noise levels but it was also changes to the allowed mechanical noise of the engine that created the need for changes. BMW also had to tackle the issues that are created by more power. Not only does more power create more heat but that heat then creates more demands on the cooling system. The revised oil-cooling system was more effective but also a combined air-oil cooling system offers significant advantages over air cooling. With air-oil cooling the engine gets up to operating temperature more quickly which helps to reduce wear and tear on engine internal components and gives the engine a longer lifespan. The engine in the R1100RS was a 1085cc boxer which produced 88hp and was the first four-valve boxer engine. Each cylinder had a single camshaft and was operated by a timing chain running behind the cylinders and powered by a countershaft positioned underneath the crankshaft. The cam followers were very short in comparison to the outgoing design and promised much stiffer and consistent valve-gear which also promised more potential for extra power in the future. This system also reduced mechanical noise. For the first time, Bosch Motronic fuel-injection was introduced which, with an oxygen sensor allowed the use of a three-way catalytic converter which significantly reduced emissions. The design of the air-oil cooled four-valve boxer BMW engine lasted 15 years of development. In 1999 extra cubic capacity was added to take the motor to 1130cc in the new R1150 models and this, in 2004, increased further to 1170cc with more significant work on the overall engineering. It was in 2004 when a counterbalance shaft was added to the boxer motor for the first time. 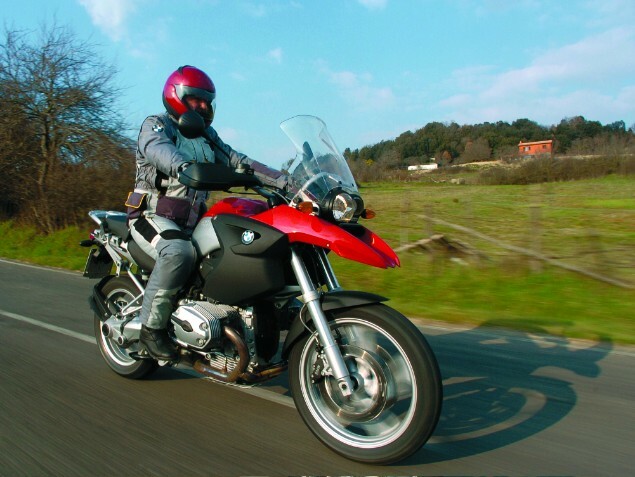 This was done with the aim of reducing engine noise but also increasing smooth running and it also had the effect of massively reducing the tendency of the engine to ‘rock’ the bike; a characteristic that had been a BMW boxer trait since they first appeared. The original inertia torque reaction was not always liked by potential owners. 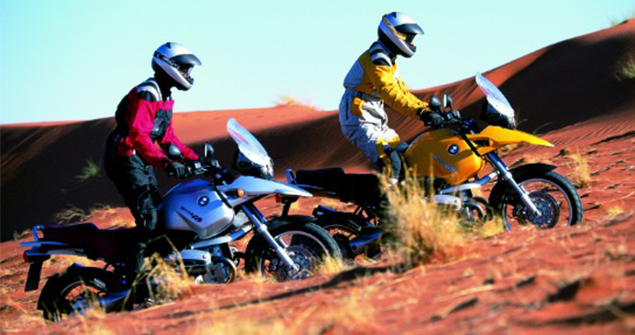 In 2007, some extra engineering refinements meant power increased to 105hp from 98hp and the model range changed from R1150 to R1200. Just two years later, in 2009, the boxer motor switched from single in cylinderhead cams to double overhead cams (DOHC) and this was a major step in the evolution of the boxer design which took power to 110hp, boosted torque and gave the all-important pulling power across a wide rev range demanded by GS and RT owners. The introduction of water-cooling to the BMW boxer engine was not only the biggest change to the engine ever seen but it also was just in time to mark the 90th anniversary of the BMW boxer engine. The engine was basically completely re-engineered in order for the engine to meet current and future emissions and noise regulations. It was no good BMW spending all that money on an engine design that would only last a few years. 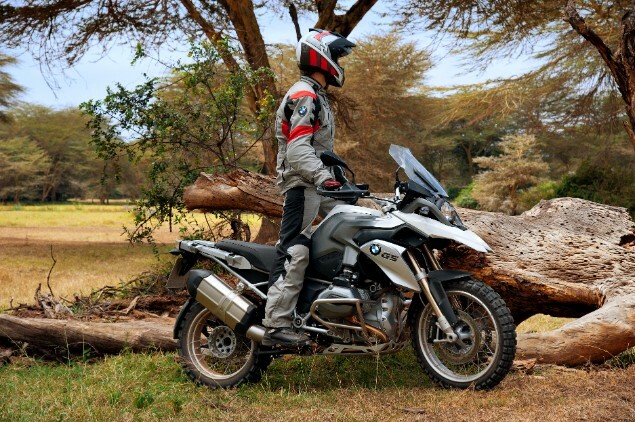 The new 1170cc engine barely retained a single component over the outgoing version and used the water-cooling to help with reduced mechanical noise, greatly improved heat-up time, improved combustion stability which meant much reduced exhaust emissions. Power from this new engine was quoted as 125hp and BMW did its best to hide the two small radiators up inside the side fairing panels to keep them out of sight as much as possible. 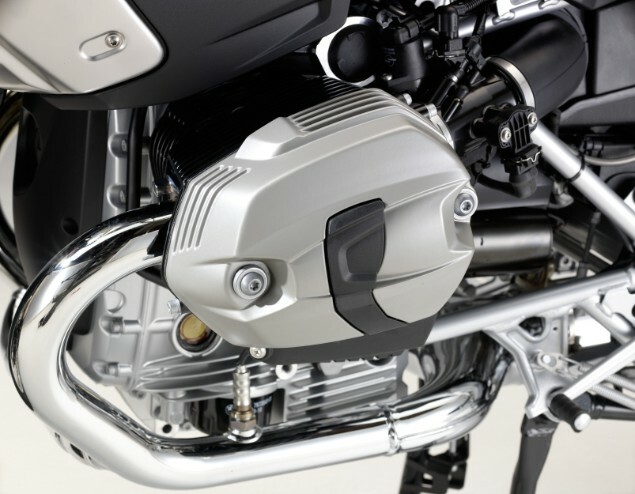 The boxer engine also saw new technical changes to include an integrated gearbox with a wet clutch together with the output shaft changing to the left side of the engine for the first time as this allowed the exhaust silencer to move to the right side of the bike which was easier for those pushing GSs in muddy terrain. The next major change has only just been revealed in the form of the Shiftcam technology now seen in the R1250 range which not only gets more power but also variable valve timing for the first time.